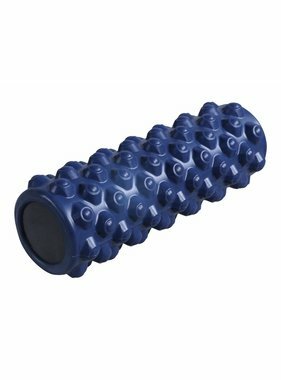 The LMX1612 Performance roller XL (black) 61cm is the perfect training aid for self-massaging trigger points and aching muscles. The structure of this hollow roller provides varying pressure that can be made more intense by adapting the exercise. 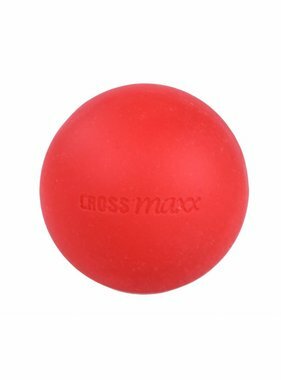 The LMX1612 Performance roller XL roller is extra long making it easier to massage the back or both legs at the same time. The LMX1612 Performance roller XL (black) 61cm is suitable for intensive commercial use.